Kansas' dance music haven has officially dropped its 2019 lineup. Announcing their biggest selection of artists to date, heading to Dancefestopia this September will be the likes of Alison Wonderland, Rusko, Zomboy, and RL Grime. 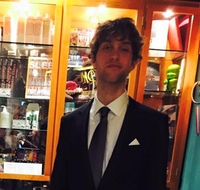 Other notable artists on the bill for the festival's eighth edition are Virtual Riot, Delta Heavy, Axilon, Wolfgang Gartner, Russ Liquid, Lucii, Said The Sky, and Kayzo. 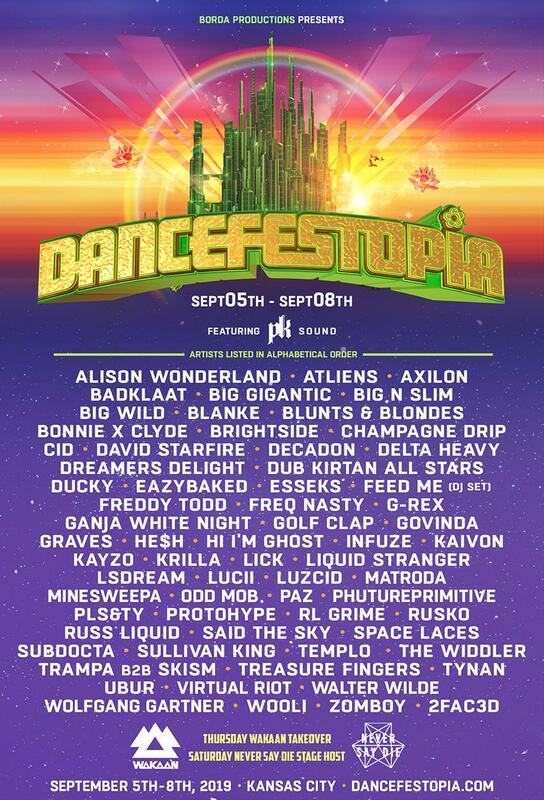 Dancefestopia 2019 takes place September 5-8 in La Cygne, Kansas. Find more info on our Dancefestopia 2019 guide and book your festival experience here.